Postal Vehicle Maintenance employees may be interested in downloading PS 4513 Version 2.3a. What's a web site without some pictures? 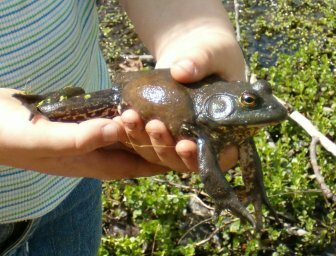 American girl holding American bullfrog. Millrace pond, Susquehanna State Park, Maryland. 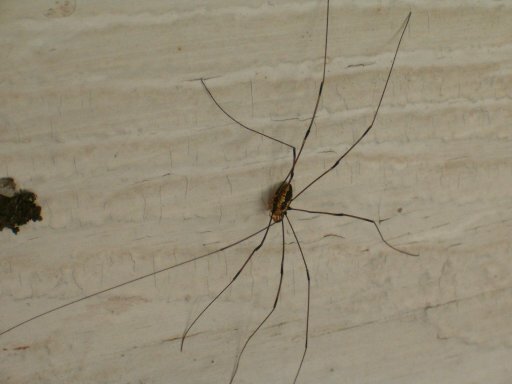 Daddy Long Legs resting on a wall. Somewhere in Schuylkill County, Pennsylvania. 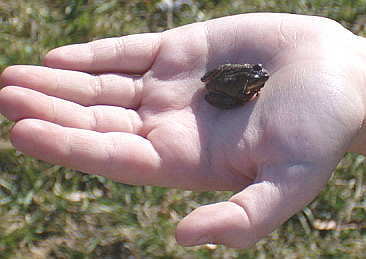 An elusive spring peeper in the hand of a ten year old. Susquehanna State Park, Maryland. 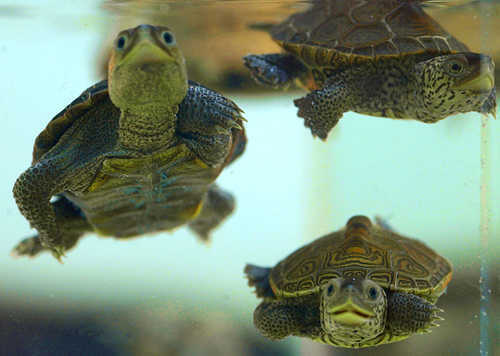 Terrapins swimming at the National Aquarium, Baltimore Maryland. Don't these guys look happy?